Over on the sister blog, I have written about why images of women in science are important, in reference to #thatothershirt. 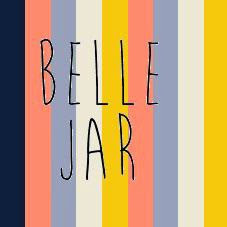 Belle Jar is a collaborative feminist project, committed to smashing patriarchal norms, one day at a time. Belle Jar has been shortlisted for the Guardian Student Media Awards 2014 – Student website of the year. The magazine was founded by Louisa Ackermann and my sister Juliette Cule. This entry was posted in Women in Science and tagged belle jar, thatothershirt, thatshirt, Women in science. Bookmark the permalink.